Paver Patios Milford NH are a popular choice for backyard patios. KDA Construction provide a beautiful, custom paving solution that installs quickly and is ready for use as soon as the project is complete. Pavers allow for a lot of design creativity and can be used on small or large patios. Paver Patios are made of concrete, brick or stone. They come in a variety of shapes and colors. We aim to please when you call us for all of your Paver Patios needs. We believe every customer is a partner with us in making your dream Paver Patios work into a reality. 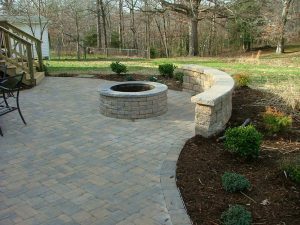 Your home’s Paver Patio in Milford NH is important, so we approach every project like it was our own. Whether you’re looking to start over with your Paver Patios work or refresh your current landscaping, we can make it happen! We also provide Paver Patios design services to bring your vision to life. 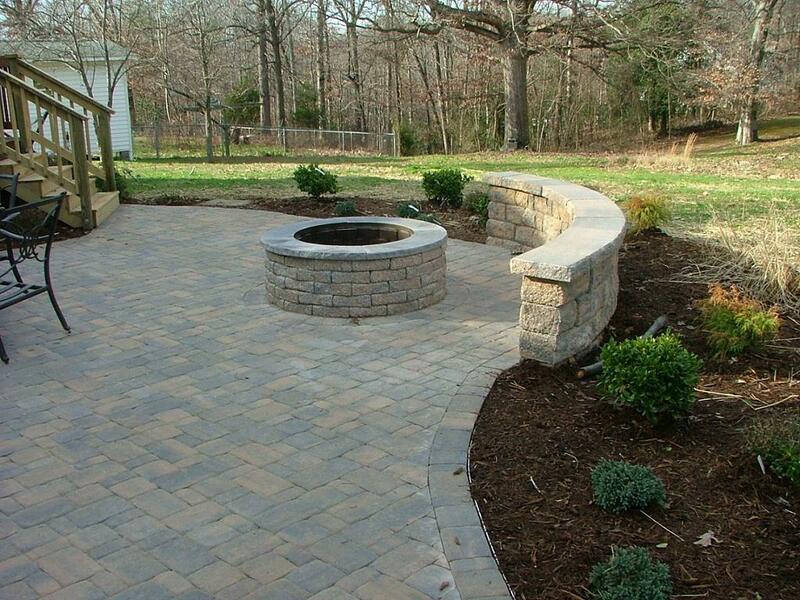 Our landscaping, hardscaping and Paver Patios services are among the most reliable. After so many years in the field, we have developed an excellent eye for detail and will work quickly and efficiently to spruce up your landscape. A patio in Milford NH at your commercial establishment can act as a doorway to your business, and it can provide a place for clients to enjoy the products you sell. Whether you are a restaurant or a car dealership, our group has something to offer you. Learn more about the process involved in designing and building outdoor patios and how that relates to your landscape.